Ridesharing is now legal across the state of Alabama, making all previous regulations against it obsolete. Until recently, services like Uber and Lyft were only allowed in major Alabama cities, like Birmingham. 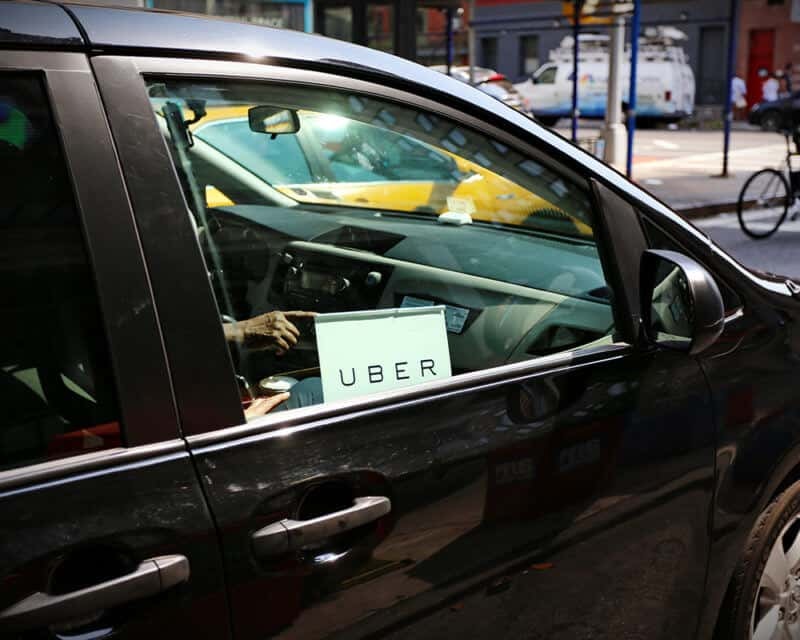 Now Alabamians from rural areas to metropolitan cities can utilize ridesharing services. “This is a great day for individuals around the state of Alabama,“ stated Jake Darby, general manager for Lyft,“ as they can now experience the various benefits of ridesharing, including having access to responsible and reliable transportation statewide.” He continued by attributing the law’s success to Alabama governor Kay Ivey. “Governor Ivey played an instrumental role in bringing this law to fruition, as did our regulator the Alabama Public Service Commission, and we are excited that a new chapter officially begins today. Additionally, the bill had a lot of support and backing by some of Alabama’s widely known organizations and non-profits. The Alabama Hospitality and Restaurant Association, Birmingham Urban League, Decatur-Morgan County Chamber of Commerce, the Alabama Black Chamber of Commerce, and the Alabama Association were just some of the organizations that supported the bill. These backers were part of the Ride for Alabama coalition launch in January before the bill was officially proposed. The bill was proposed in February 2018 and passed with a solid 28-0 Senate vote and 97-3 House vote. In a ceremony celebrating the bill’s passing, Governor Ivey began her speech by saying, “I want to give all of our drivers [in attendance] five stars!” 11 days later in March the bill was signed into law and went into effect a few months later on July 1. This makes Alabama the 45th state to allow statewide ridesharing services. Governor Ivey has expressed favor of the bill, claiming it will help the state in many ways. Some of the predicted contributions include extra income for residents, easier access to local businesses, and an extension of affordable transportation options. Whether you drive for a rideshare service or for your personal use, Alabama drivers can get low-cost coverage with USAgencies. Get started with a free auto insurance quote online or call (800)420-3712.